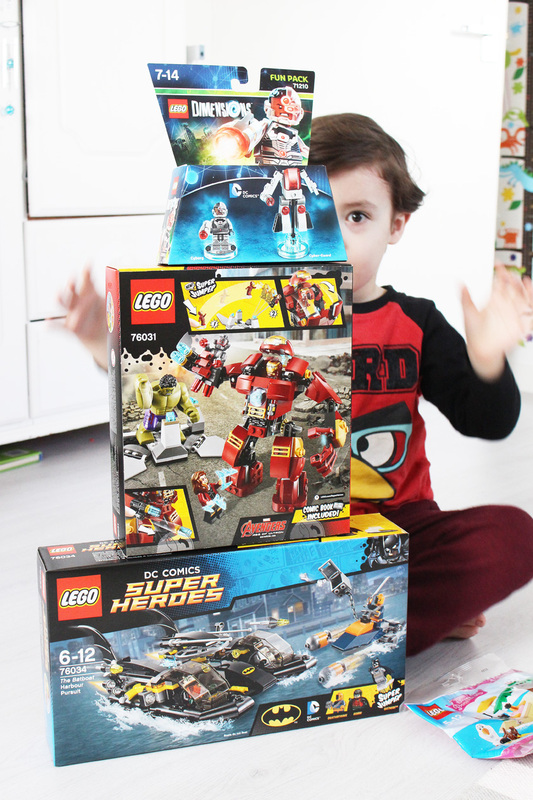 When The St. Enoch Centre contacted me and asked, if me and Zachary would like to take part in their Lego Movie Challenge, I was delighted! 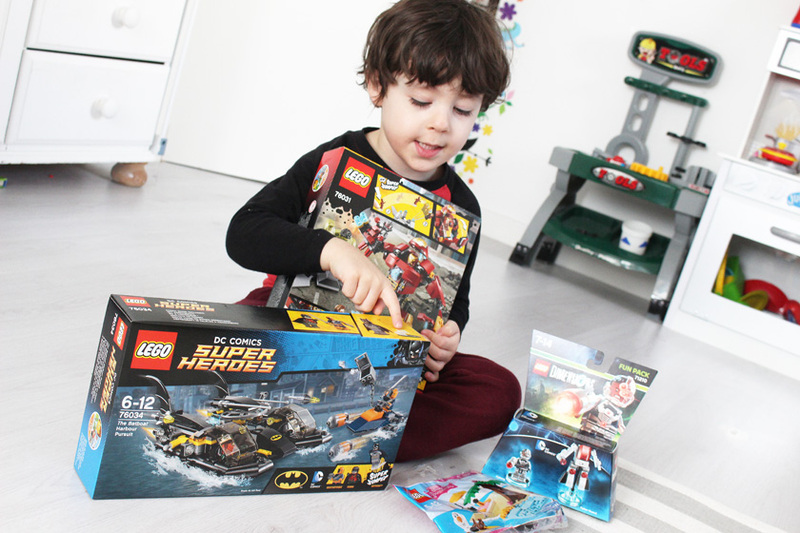 And you should have seen Zachary's face when I told him about it and... when the Lego arrived! Oh my... it was one of the best surprises (if not the best one) ever! My heart melted. The challenge was inspired by the Lego Brick Flicks Exhibition, taking place in the St. Enoch Centre, which arrived on the 12th of February 2016 and will last till the 18th of April. Fantastic! 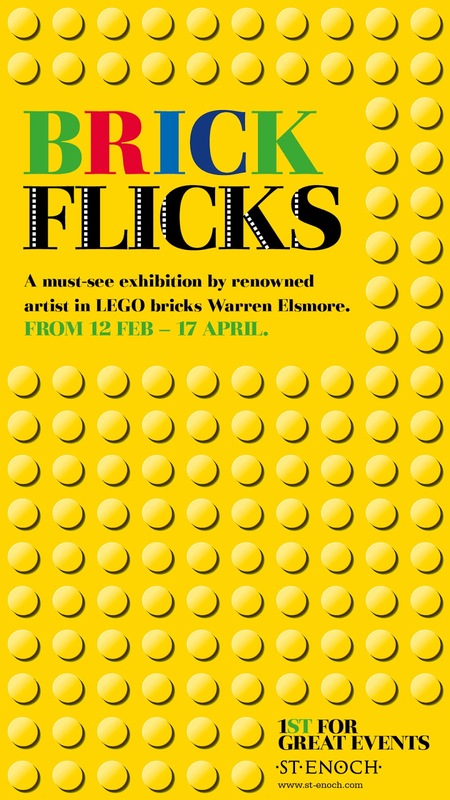 The Brick Flicks Exhibition showcases scenes from movies including The Godfather, West Side Story, Wayne’s World and Wizard of Oz, all made from Lego, which is simply incredible. We can't wait to see it! We built the set with daddy's help and I must admit- it is awesome! 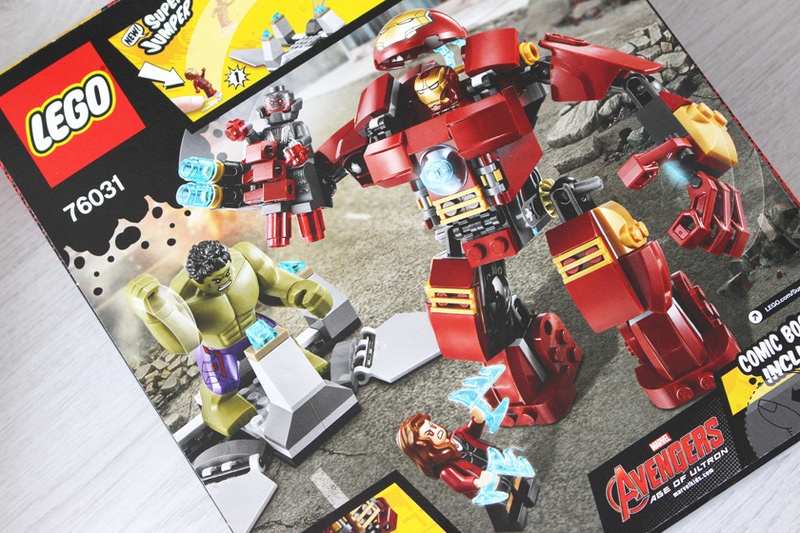 The Hulkbuster is possibly the best Lego figure I have ever seen and I really really hope it never gets destroyed. I have a thing about Lego and I love keeping sets in perfect condition. Zachary is really good with sets too and he can get creative with lots of other blocks, when he feels like it. Anyway... How cool is the finished built. I am really impressed and Zachary... Well... he loves it sooo, sooo much! It's a winner! It was actually quite a challenge to get the scene right, but we did the best we could. Press play to see. As part of the Brick Flicks Exhibition, St. Enoch will also run a series of workshops for kids throughout the Easter holidays encouraging kids to get creative using Lego bricks. The Bricks 4 Kidz events will run daily from the 4th to 15th of April and are completely free to attend. These are drop-in sessions from 11am to 3pm. And if you are in St. Enoch Centre today, you can still see a giant Valentine’s Day lego heart which is on display till the 14th of February. And, by sharing a photo of it, using a hashtag #Legolove and guessing how many bricks make up the giant heart, you will be in a chance to win a £250 voucher. 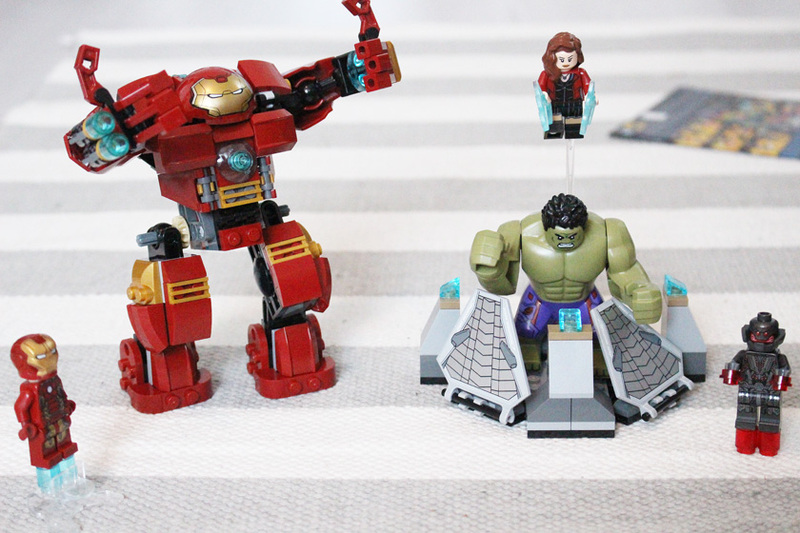 Are you a Lego fan like us?